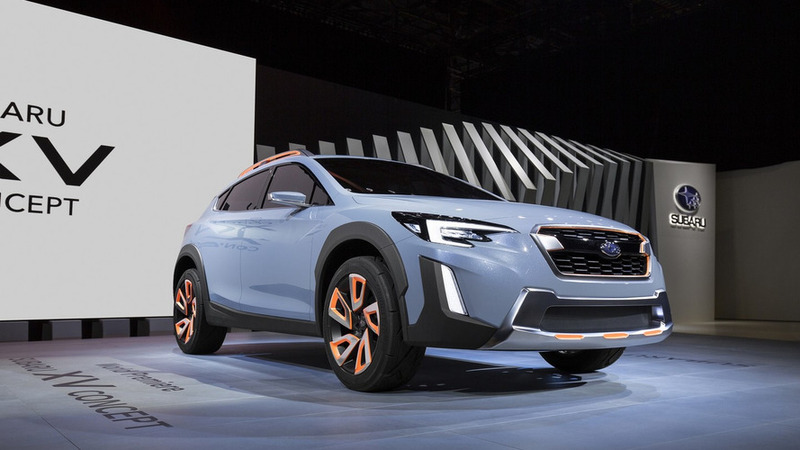 Subaru has introduced today in Geneva the XV Concept which signals the company’s new design philosophy set to be implemented on future models. 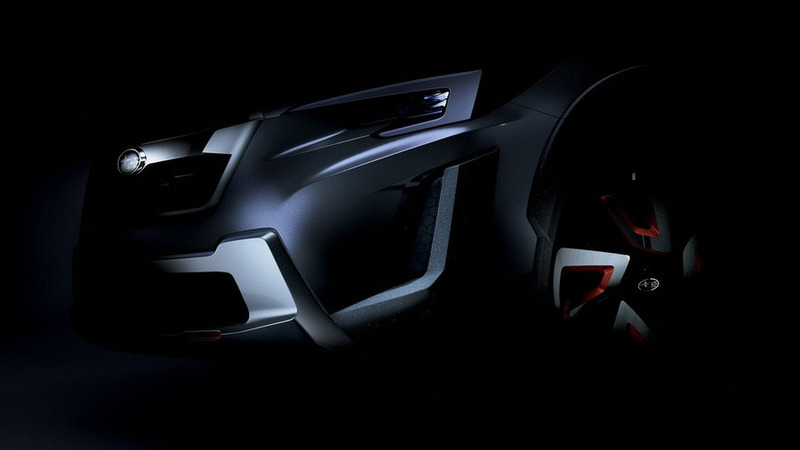 Subaru is all set to preview the next-generation XV compact crossover in Geneva next month when the company will bring a namesake concept. 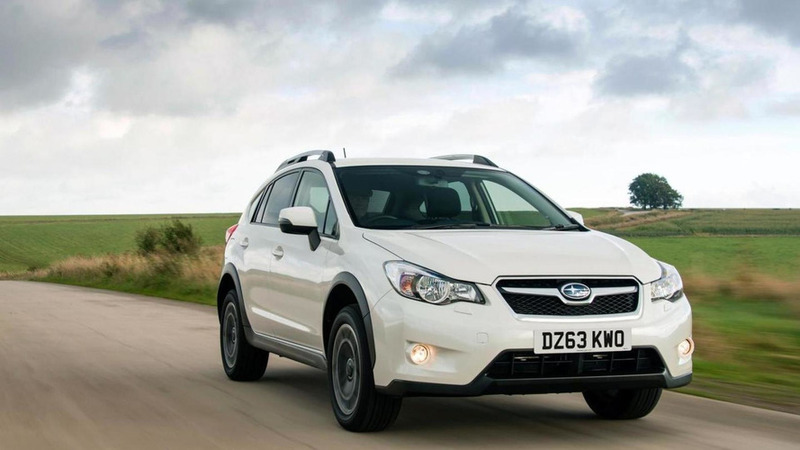 Subaru has prepared a series of tweaks for the 2016 XV compact crossover in UK specification. 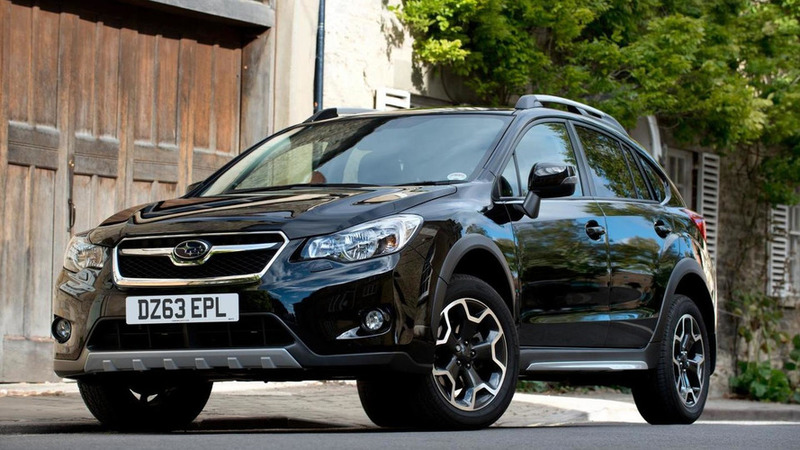 Subaru has implemented several revisions to its XV crossover which has now reached 2014 model year in UK. 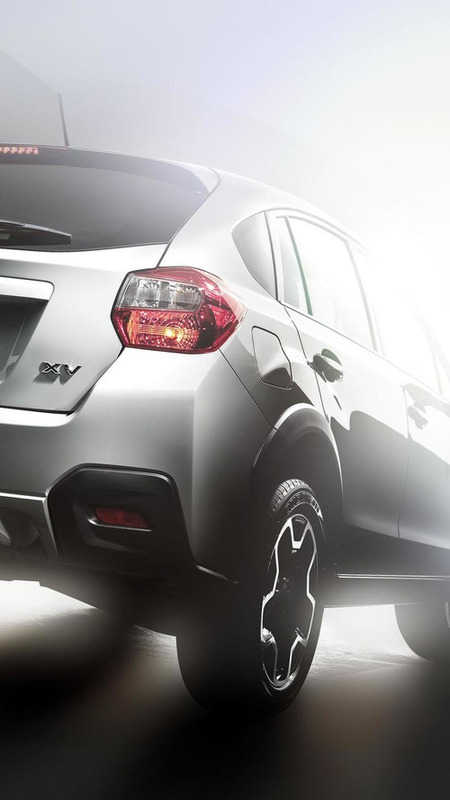 Subaru is introducing a more rugged-looking XV Black limited edition in UK priced from 24,495 GBP. 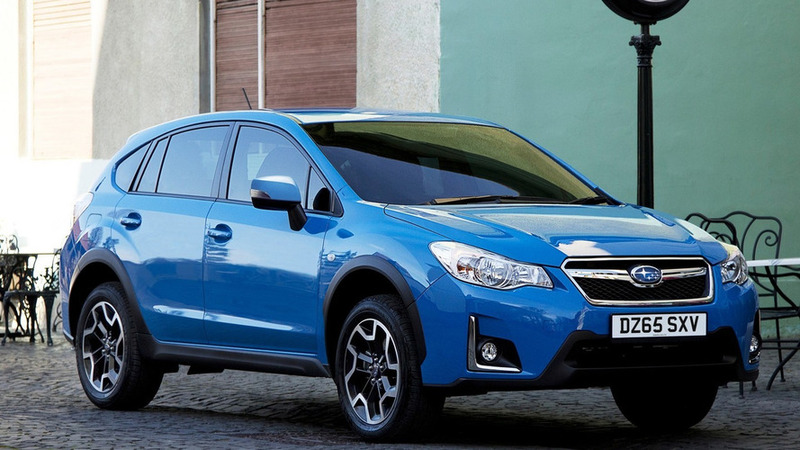 Subaru has announced the 2014 XV Crosstrek Hybrid will be priced from $25,995 when it goes on sale in the United States later this year. 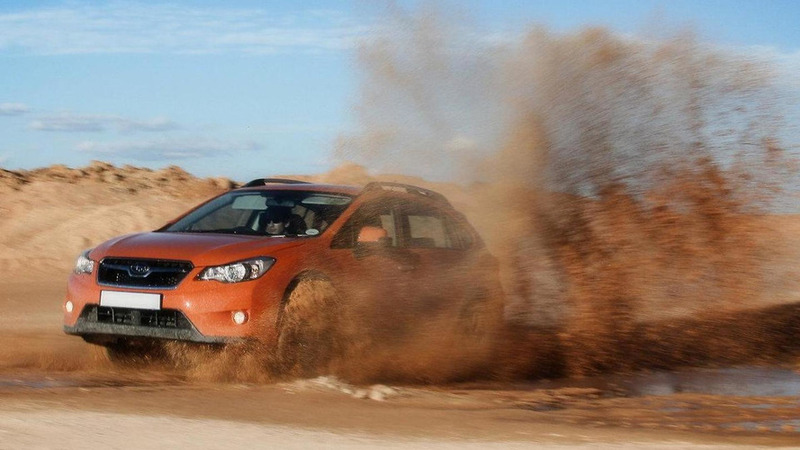 Subaru has confirmed that the new Self Cleaning function will now be introduced from April 1. This forms part of Subaru’s quest to offer maintenance free motoring, with Confidence in Motion as the key brand philosophy. 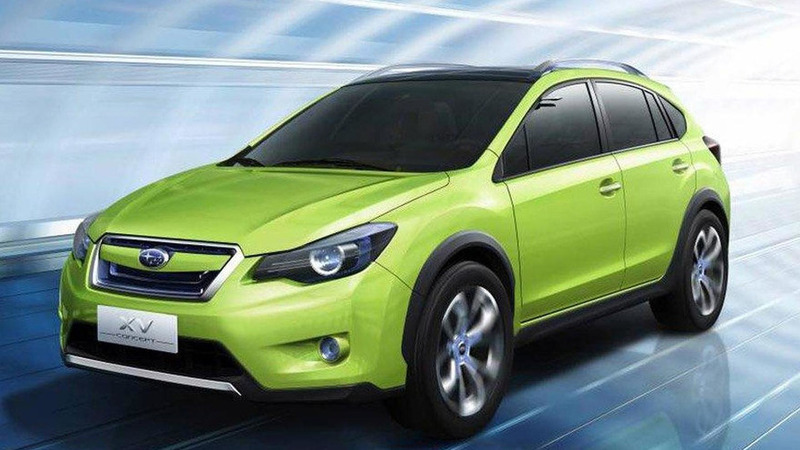 Subaru has introduced the 2014 XV Crosstrek Hybrid at the New York Auto Show. 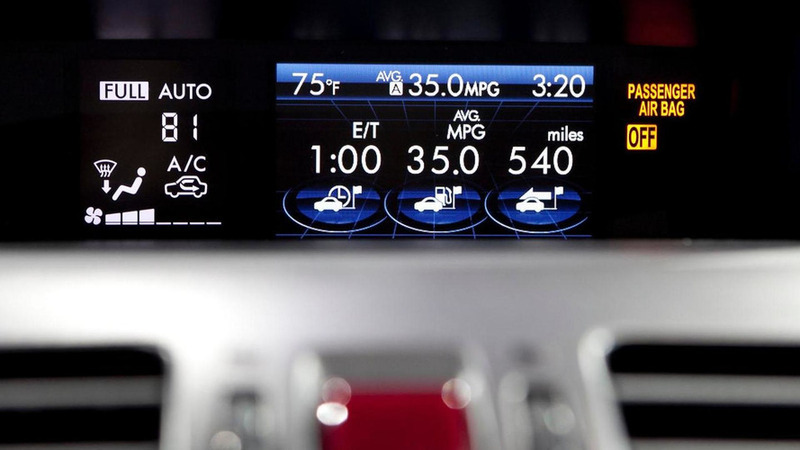 It features a 2.0-liter boxer engine and a continuously variable transmission that has an integrated electric motor. 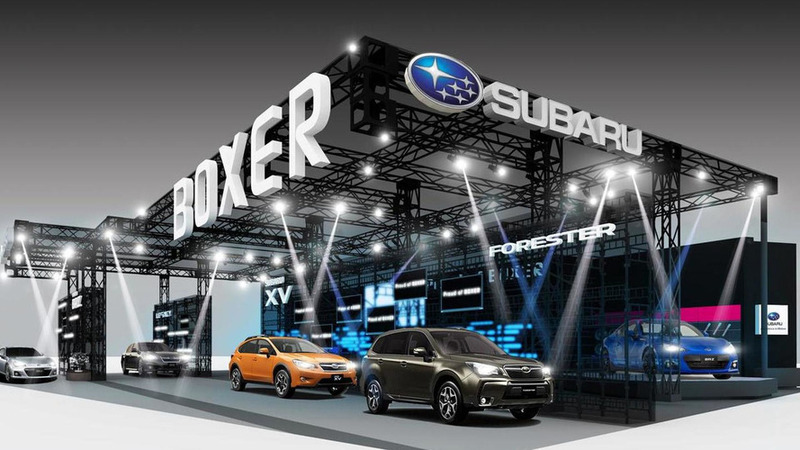 Subaru has announced plans to introduce several new concepts at the Tokyo Auto Salon. 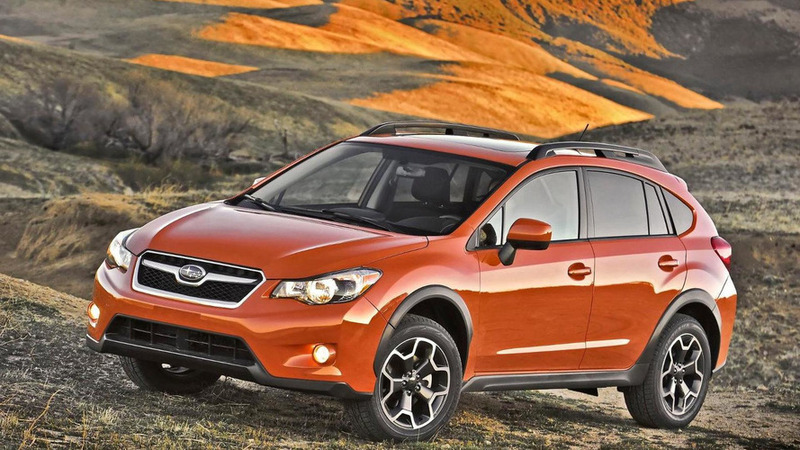 Earlier this week Subaru revealed the price list for the Impreza-based XV Crosstrek crossover. 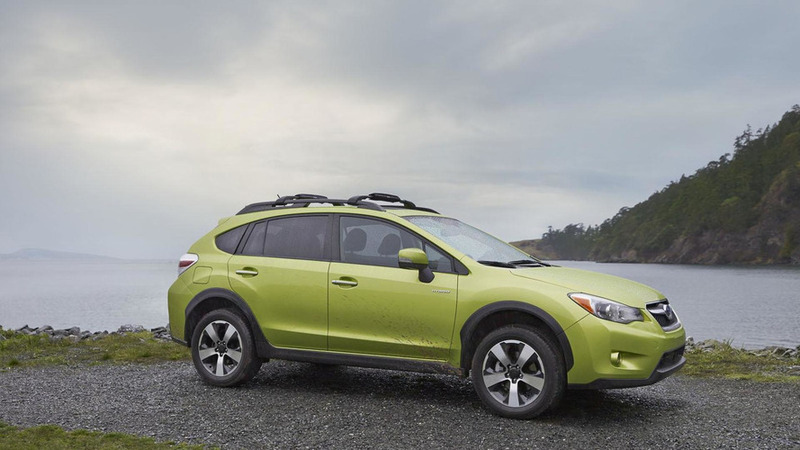 Subaru has announced the North American debut for the 2013 Subaru XV Crosstrek will take place at the New York Auto Show next month. 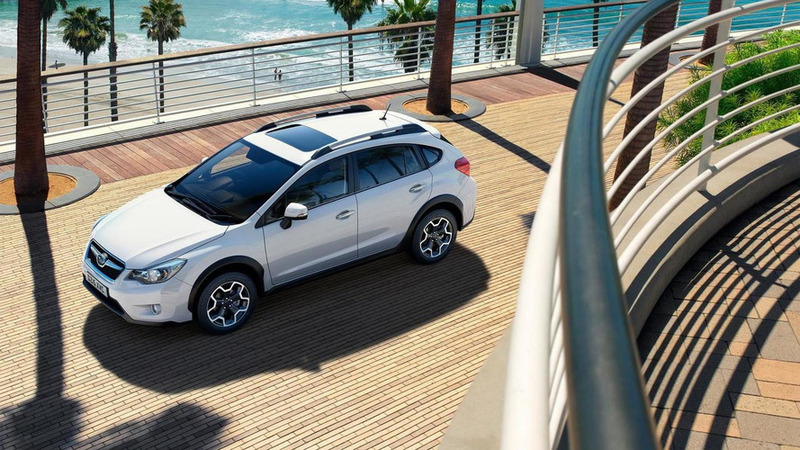 Essentially an Impreza on stilts, the XV has plastic body cladding and three boxer engines. 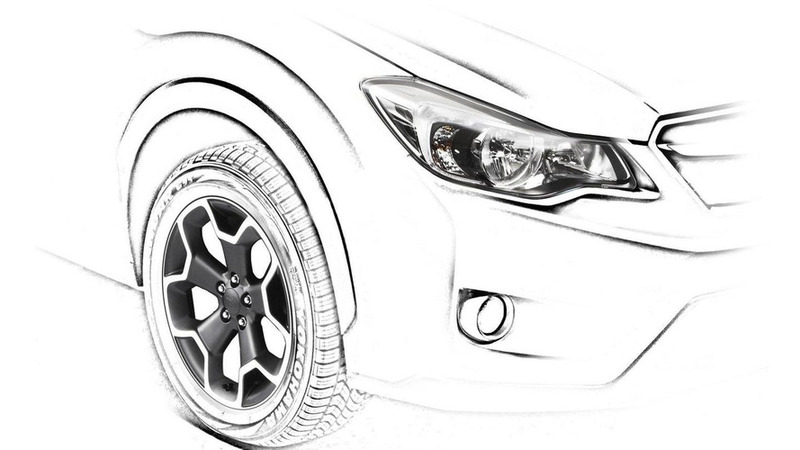 Subaru has released a new teaser image of the 2012 XV. 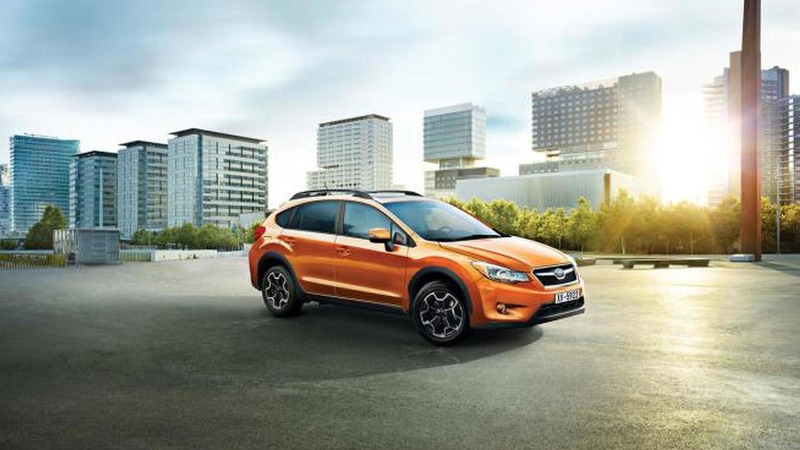 It has crossover-inspired styling and a next-generation Boxer engine. 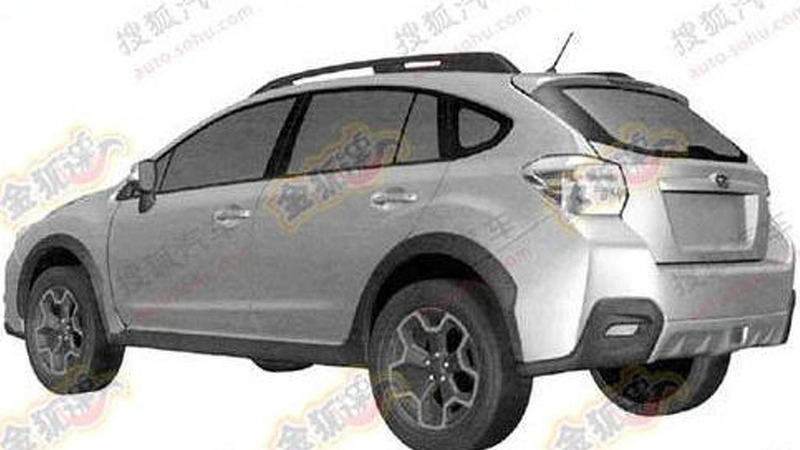 Subaru says the production version of the XV crossover/SUV will remain true to the concept unveiled earlier this year. Drawing inspiration from the VX concept, the production model has aggressive fascias, an increased ride height and extended fender flares. 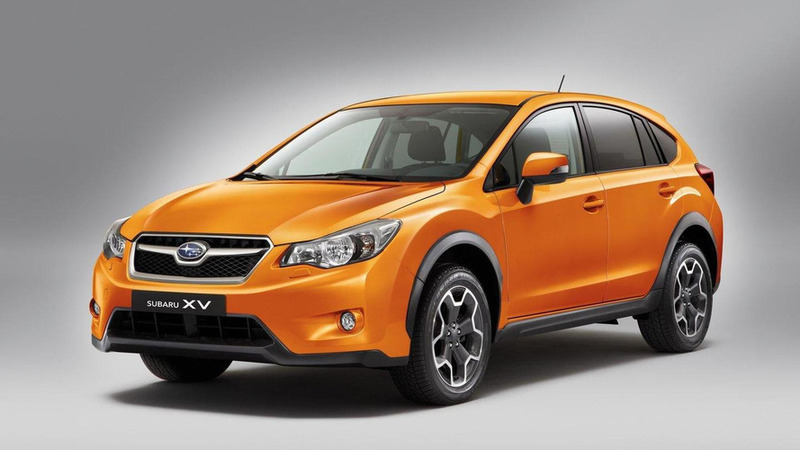 The brand hopes that the XV crossover will rejuvenate sales in a segment Subaru had traditionally done well in. 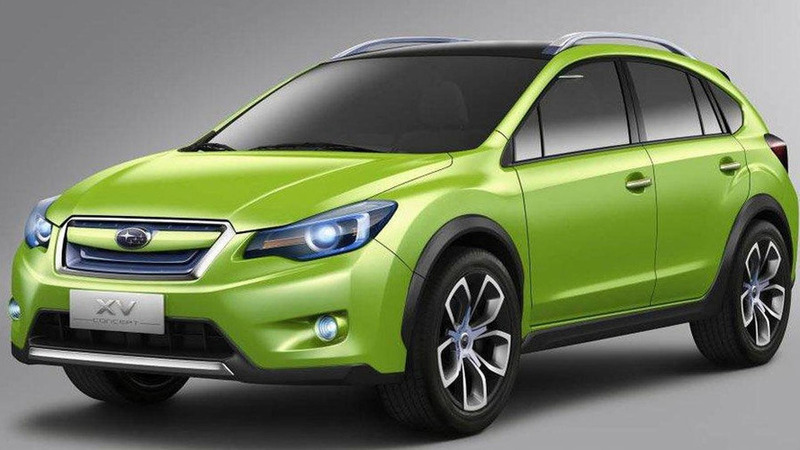 Impreza-bases crossover/SUV concept features a new design that may make it to the next Impreza generation.